In episode 19 of The Electric Shadows Podcast, Rob Daniel & Rob Wallis get all X-cited about Logan, Hugh Jackman’s swansong to the X-Men franchise. 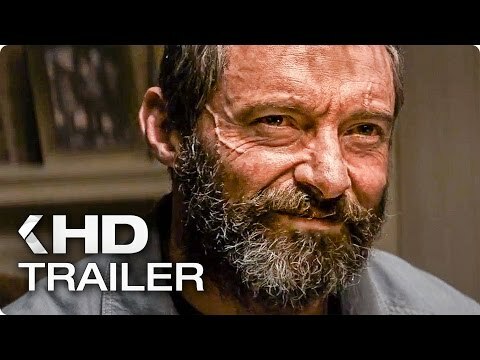 And spoiler alert, this Wolverine can really cut it in a film that boasts amazing action, genuine emotion and a chilling vision of where Donald Trump’s America is heading. Rob & Rob also pour a tidal wave of indifference on the new Pirates of the Caribbean trailer (shitter me timbres) and Rob D explains why the live action Ghost in the Shell could be anime-zing.